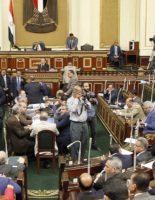 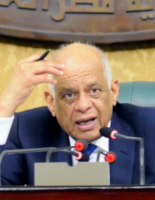 The constitutional amendments would allow President Abdel-Fattah El Sisi to serve a total of at least 16 years, granting him an additional eight years in office beyond the date that his second term was initially set to expire in 2022. 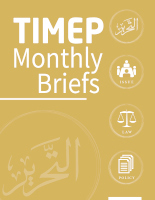 This monthly compilation of TIMEP briefs offers succinct, policy-relevant information on regional issues, laws, and policies, highlighting the context in which developments occur, their trajectories, and implications. 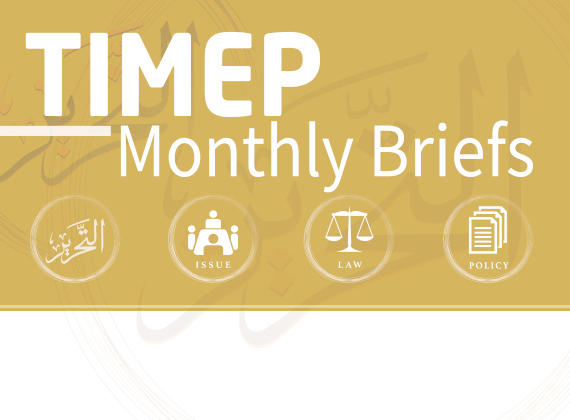 The Tahrir Institute for Middle East Policy (TIMEP) is pleased to announce the selection of Deema Abu Alkhair as the recipient of the Bassem Sabry Democracy Fellowship. 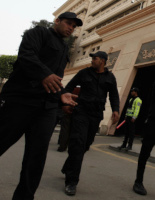 TIMEP, along with other organizations and individuals, expresses solidarity with the bloggers, journalists, human rights defenders, and other civil society members in Egypt who have been arrested with unprecedented frequency in recent weeks.